This spring, NYC Media Lab launched projects with A+E Networks, Spectrum, Associated Press and Havas. 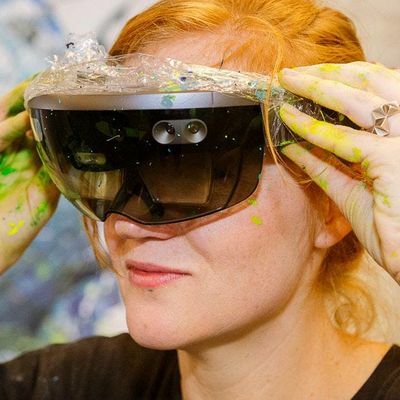 Register today for an AR Open House to explore the prototypes. 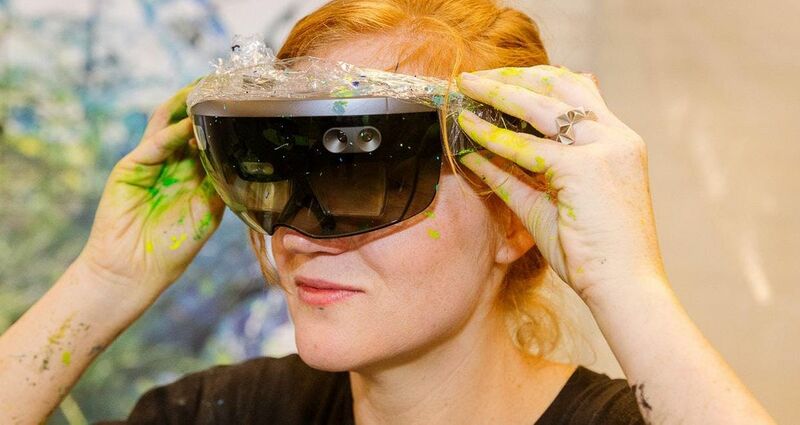 To celebrate the innovations happening throughout the spring, NYC Media Lab is planning an Open House, to be hosted at RLab—home to the first city-funded VR/AR center in the country. Prototypes and demos will be on view in an interactive, science-fair style exhibition. Guests are welcome to arrive at any point within the program window of 9:30AM-12:30PM. The easiest entrance to the Navy Yard to get to Building 22 is the Sands Street Gate, at the corner of Navy and Sands Streets. The address of the gate is 299 Sands Street. Please see these detailed directions to getting to Building 22.